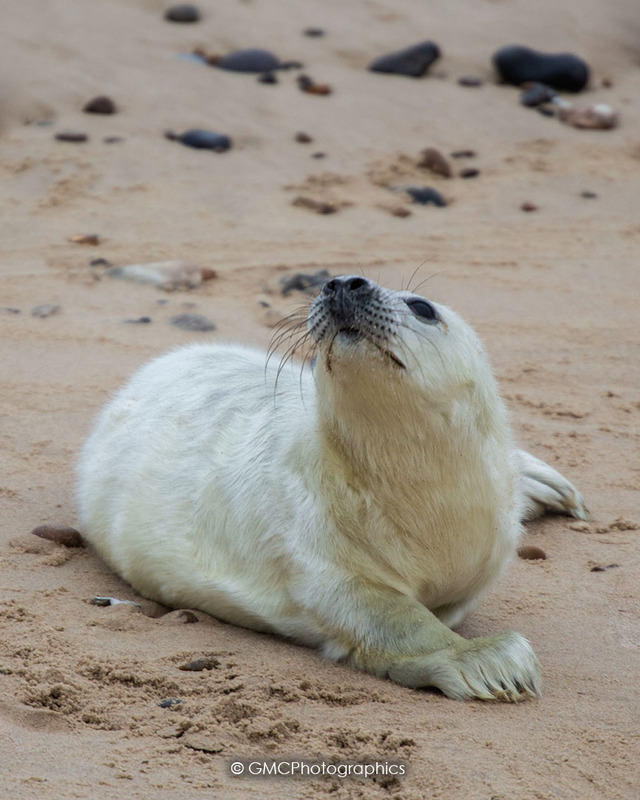 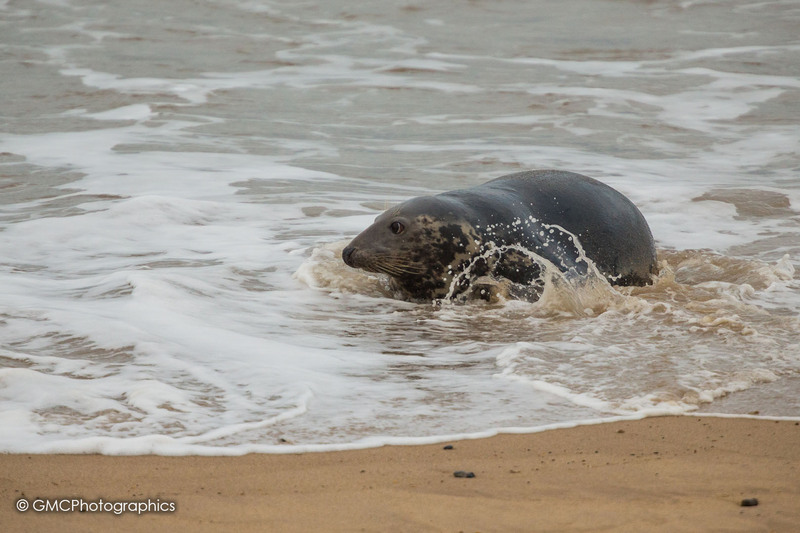 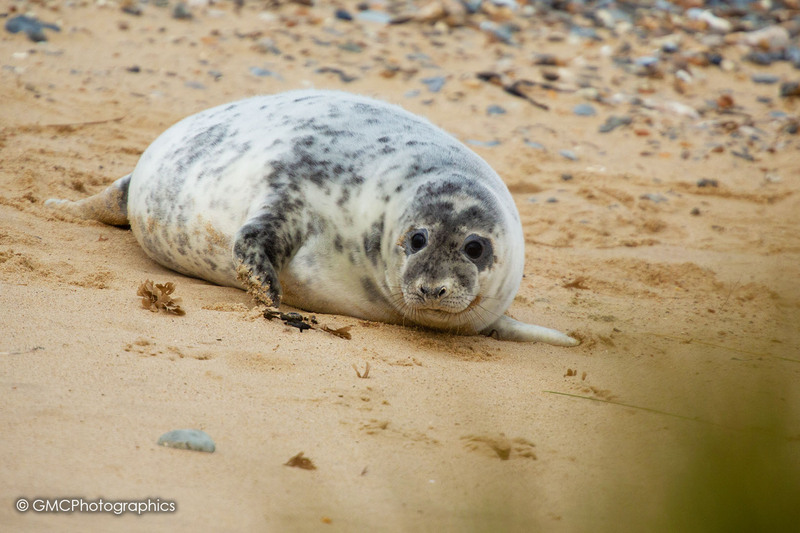 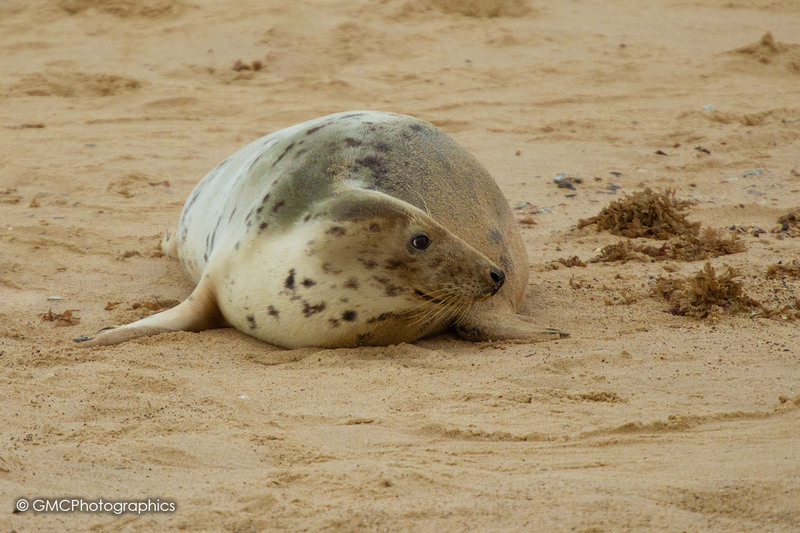 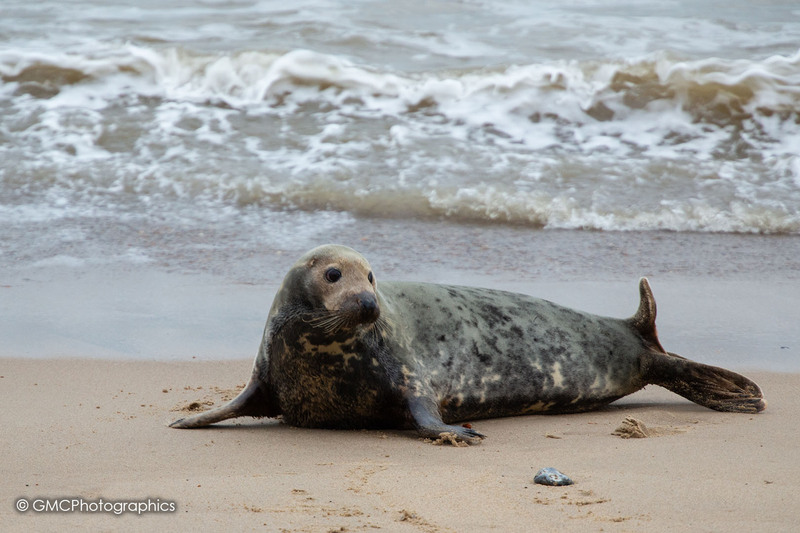 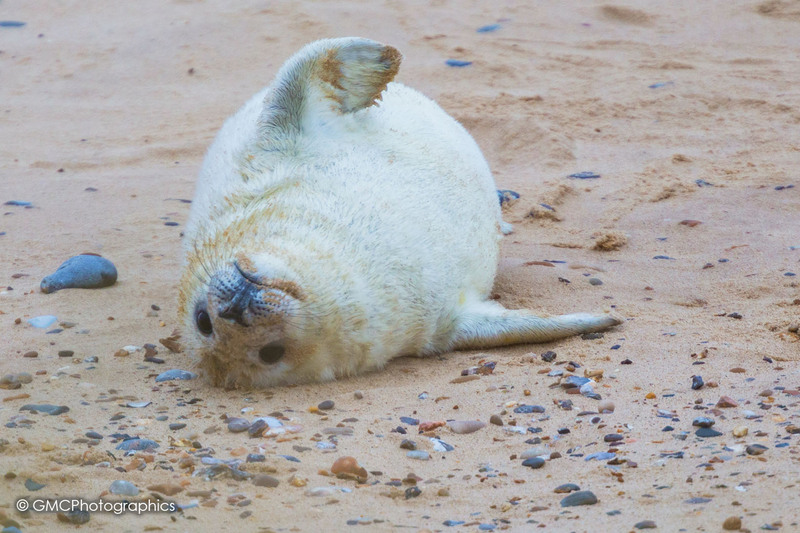 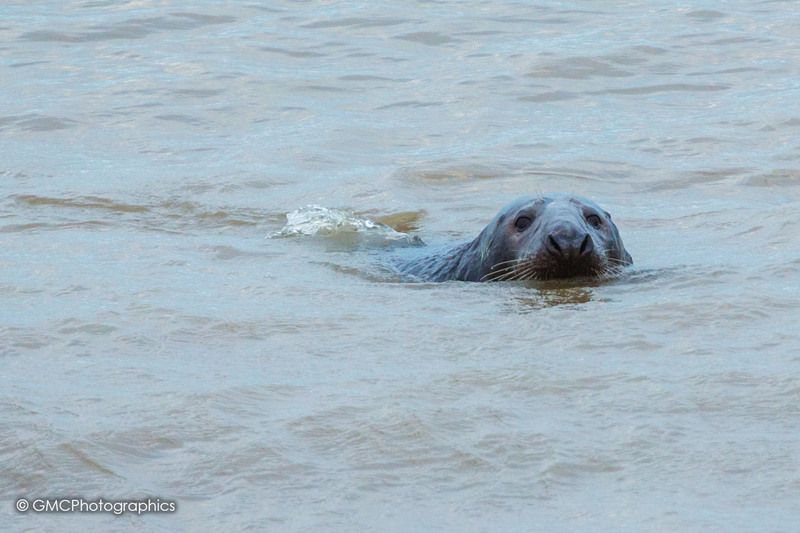 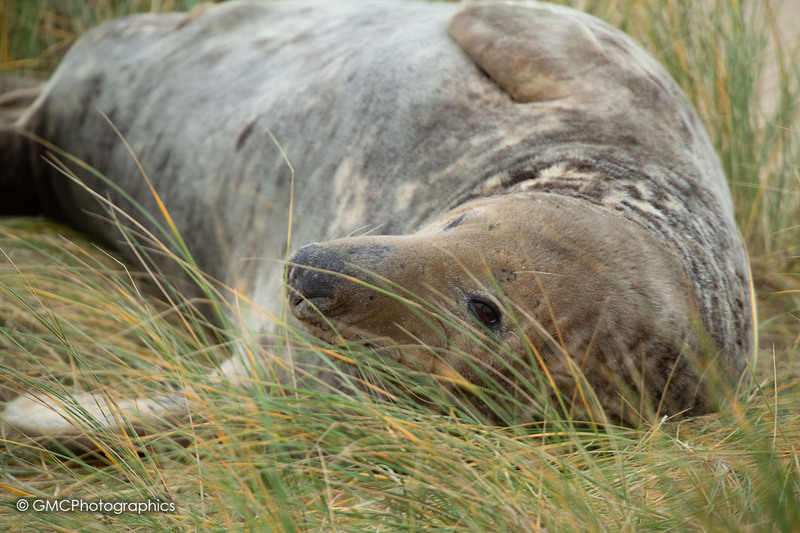 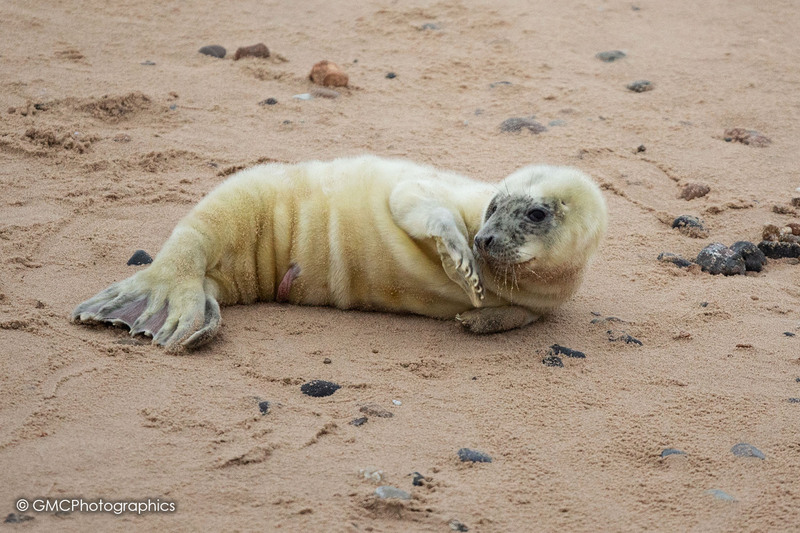 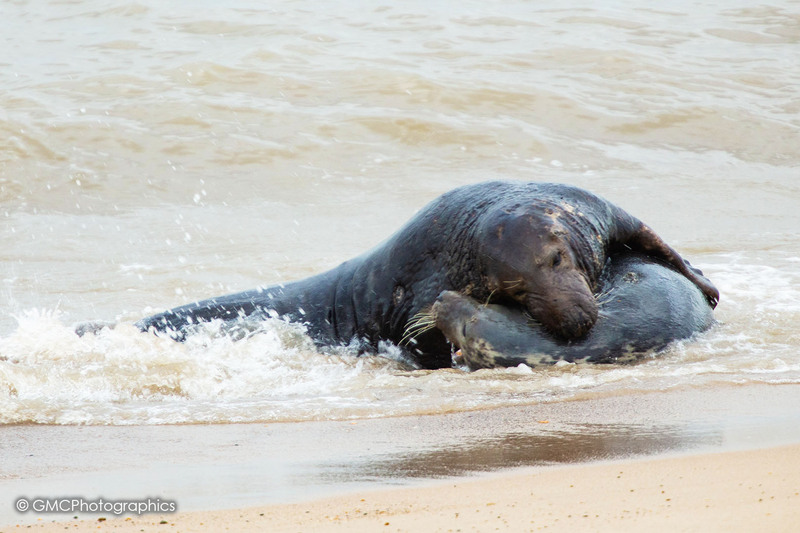 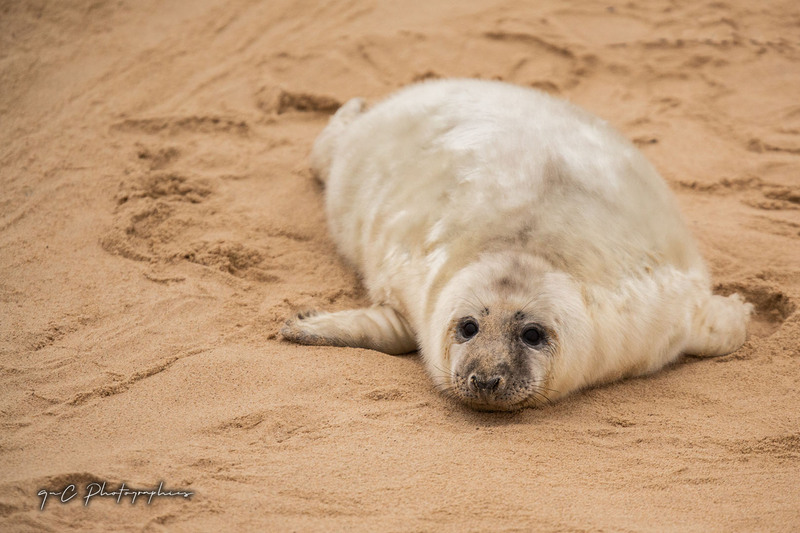 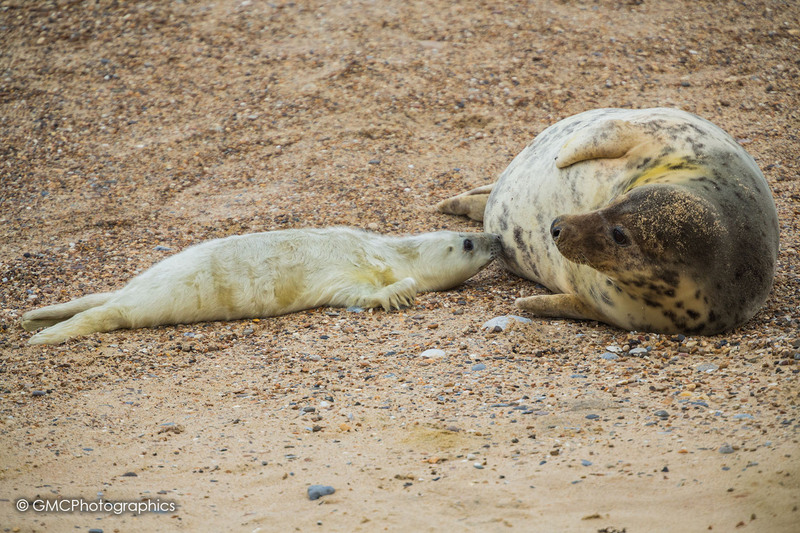 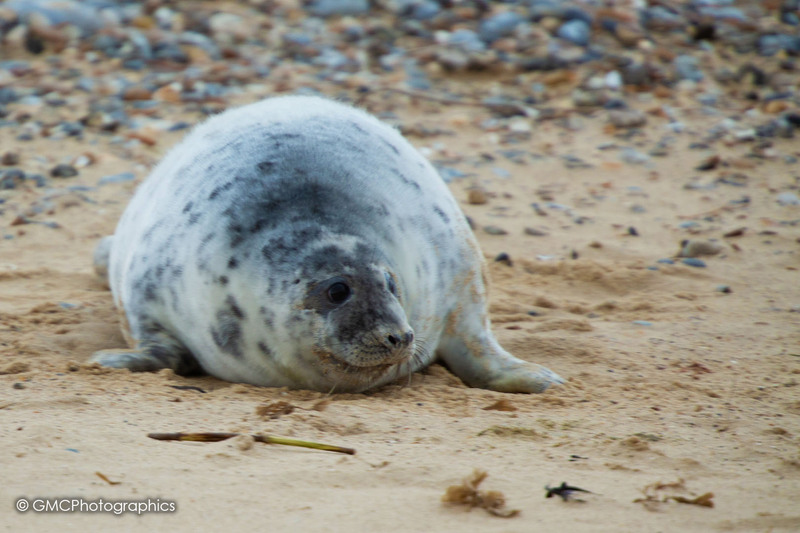 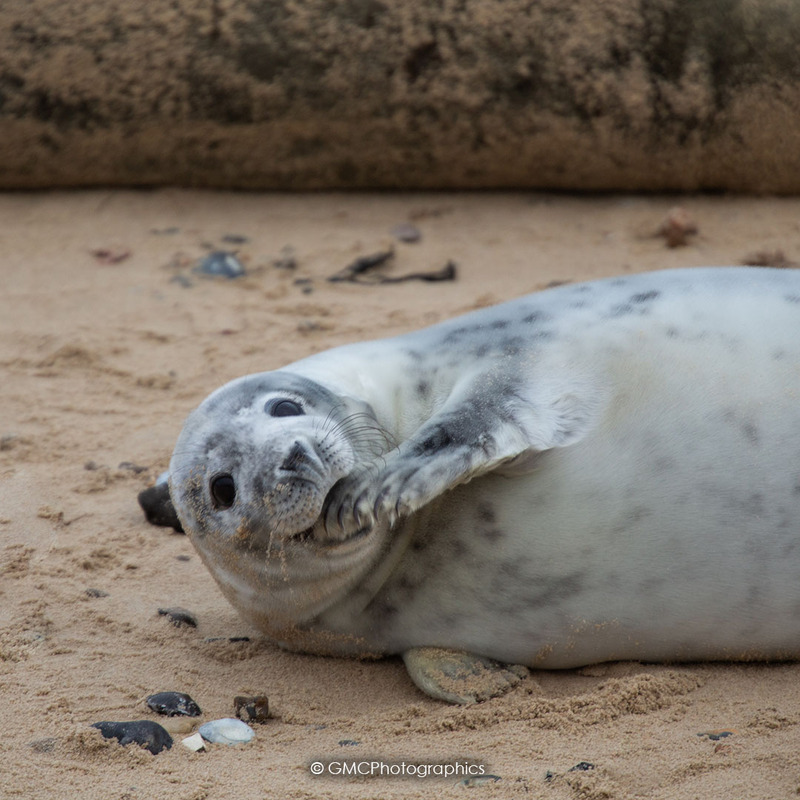 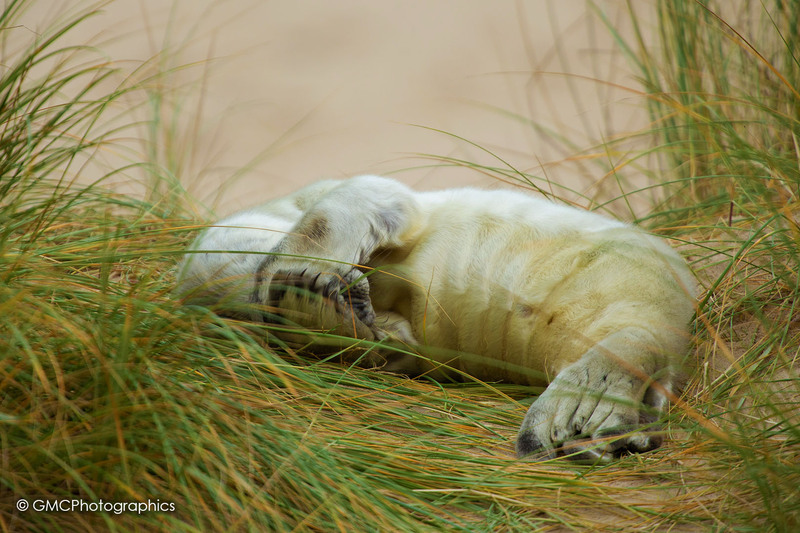 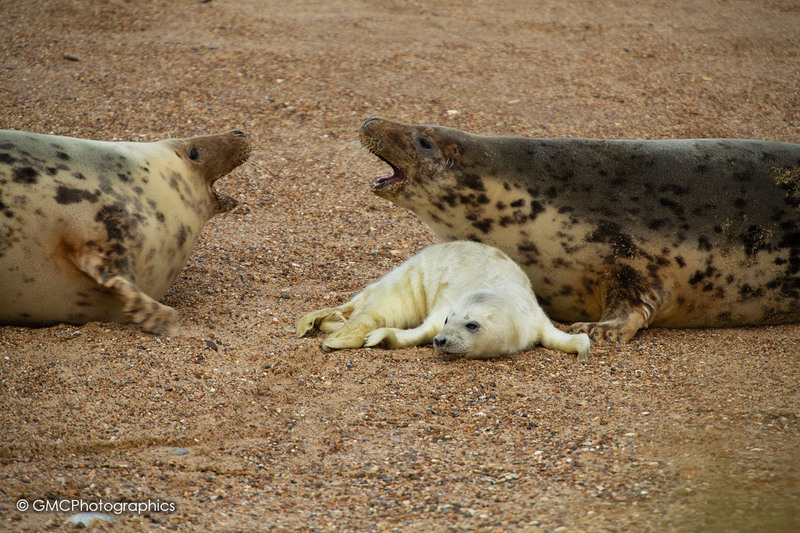 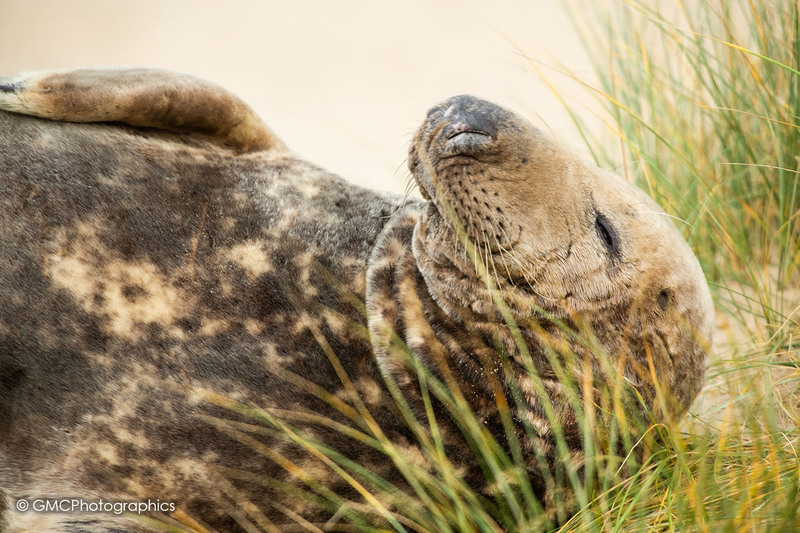 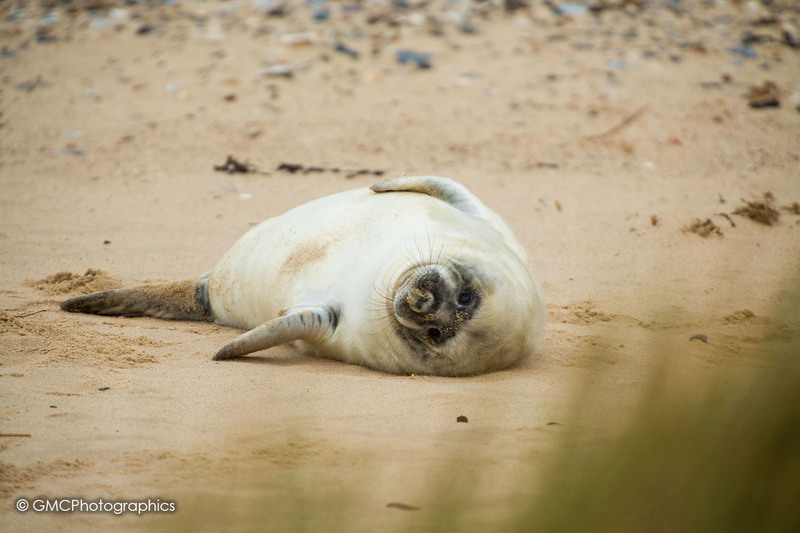 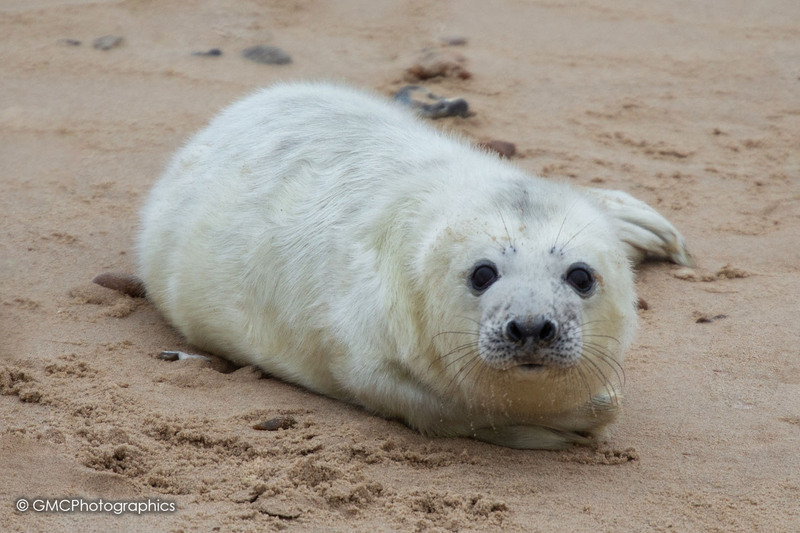 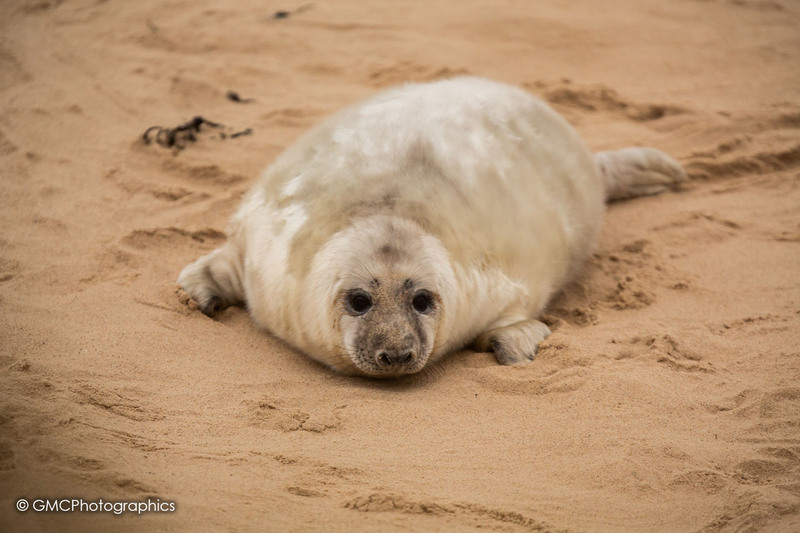 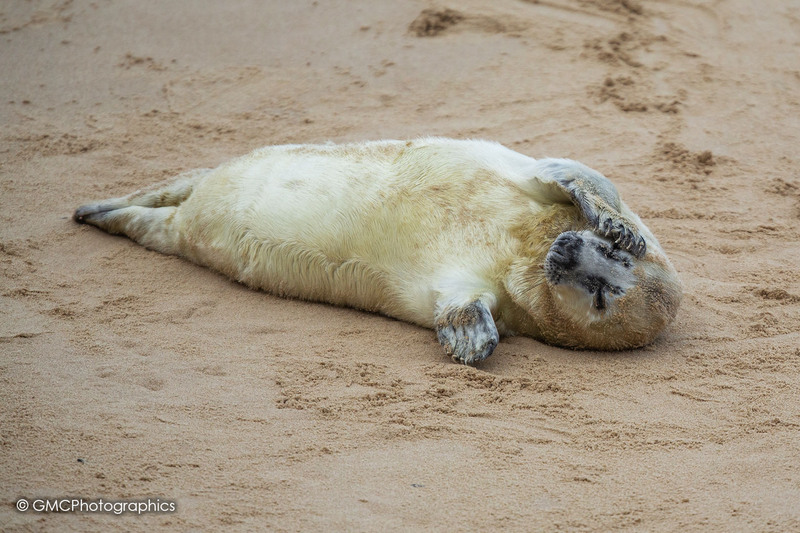 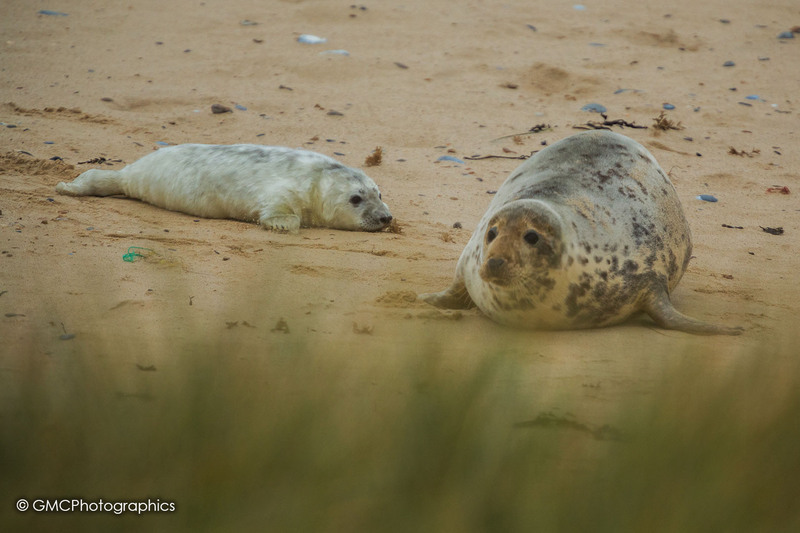 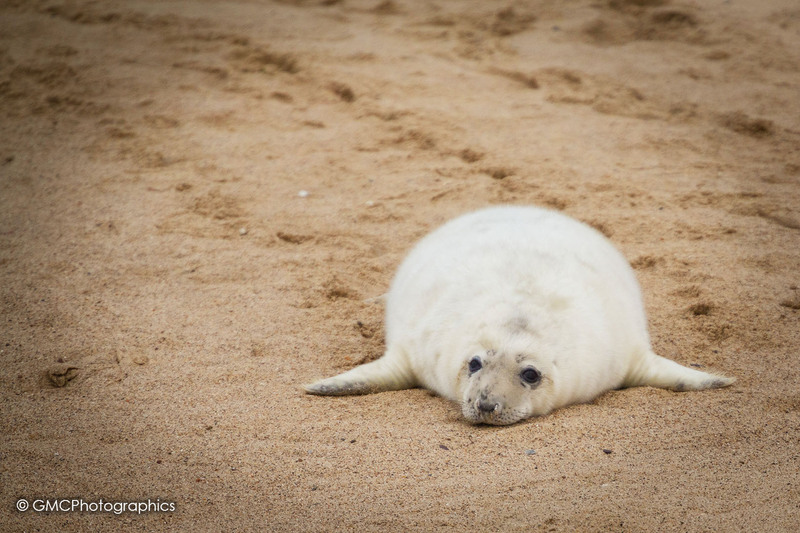 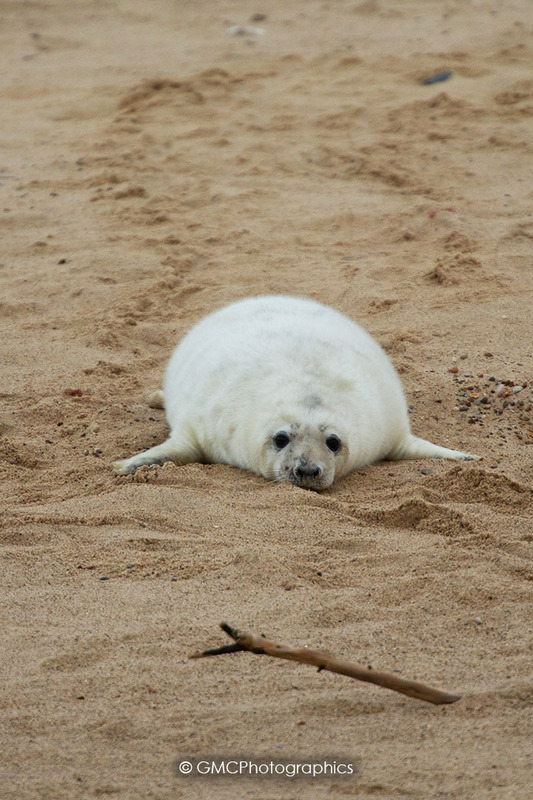 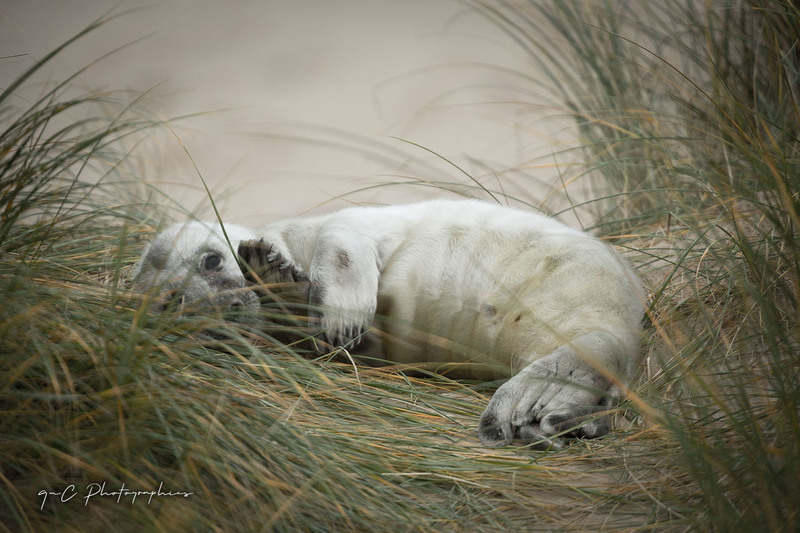 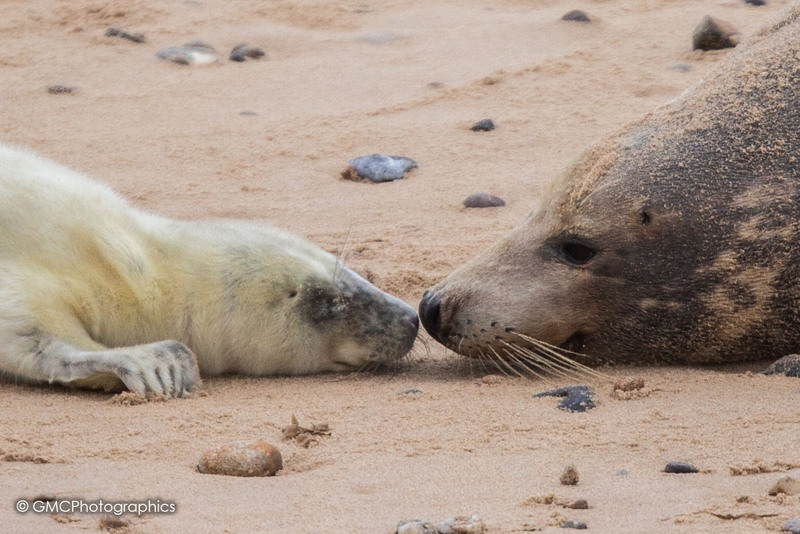 Just before Christmas we ventured out to the Coast to photograph the Grey seals during their Pup season. 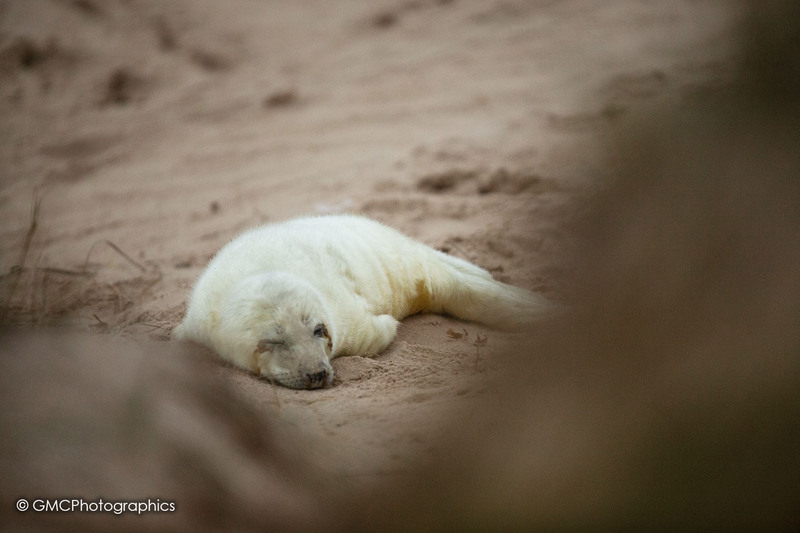 Their pups look amazing with their white coats. 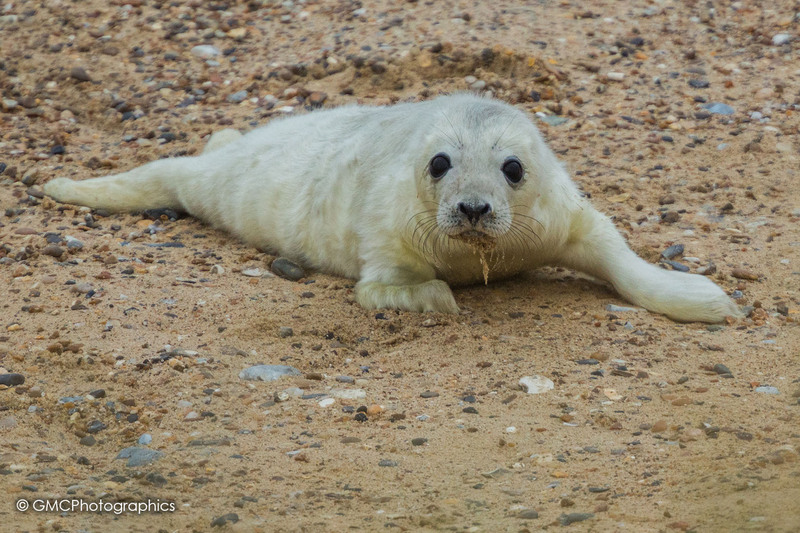 It’s ethical to not approach mothers and pups during this season, so my choice of framing was very limited. 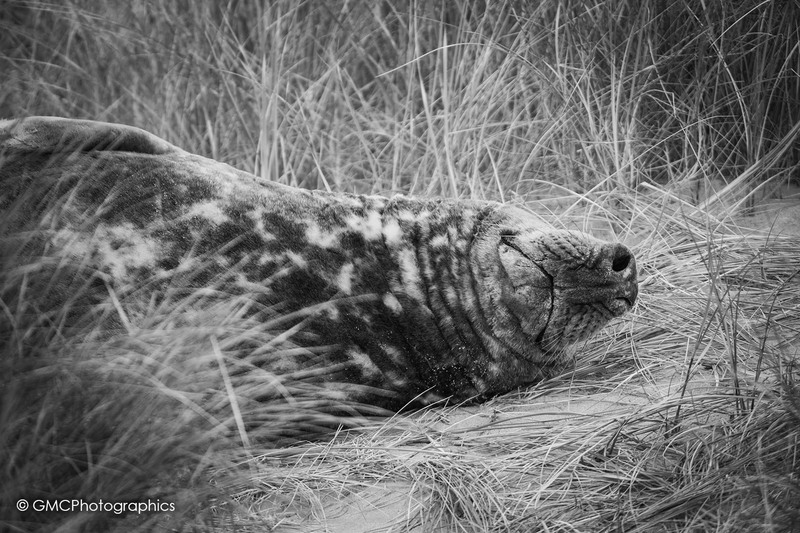 My access was determined by the warden enforced cordons and my reach was determined by my 400mm f2.8 LIS and a pair of extenders. 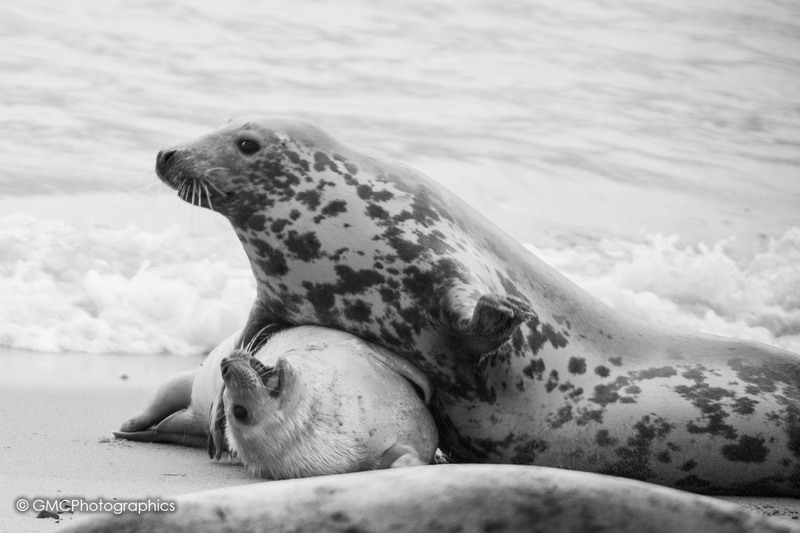 Even so, with this very limiting environment, I achieved some very nice images across two visits. 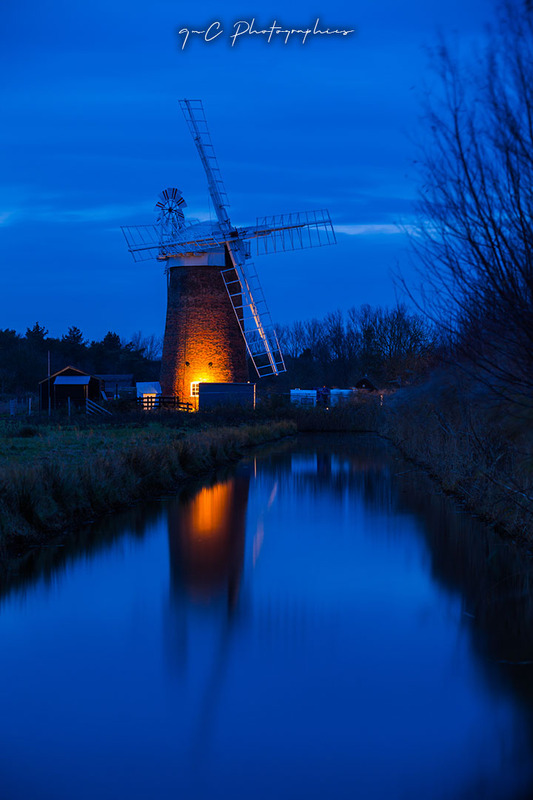 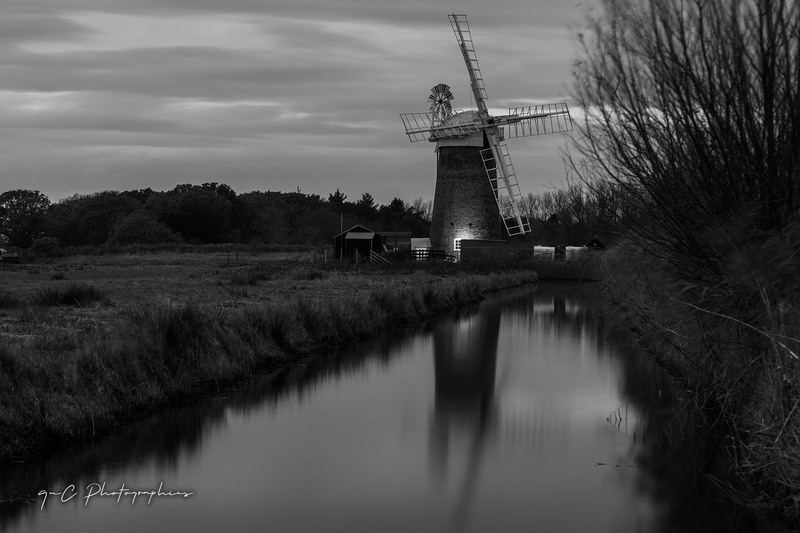 Also a few low light shots of the Hosey Windmill added a nice extra to one of our visits.